The city of London is now packed with luxury hotels and the slow down in growth of premium accommodation is showing little sign of stopping, with thousands more rooms being added to the capitals portfolio between now and the end of the decade. Read on to find out about the latest luxury hotels to have opened in the city and what’s new for 2019. 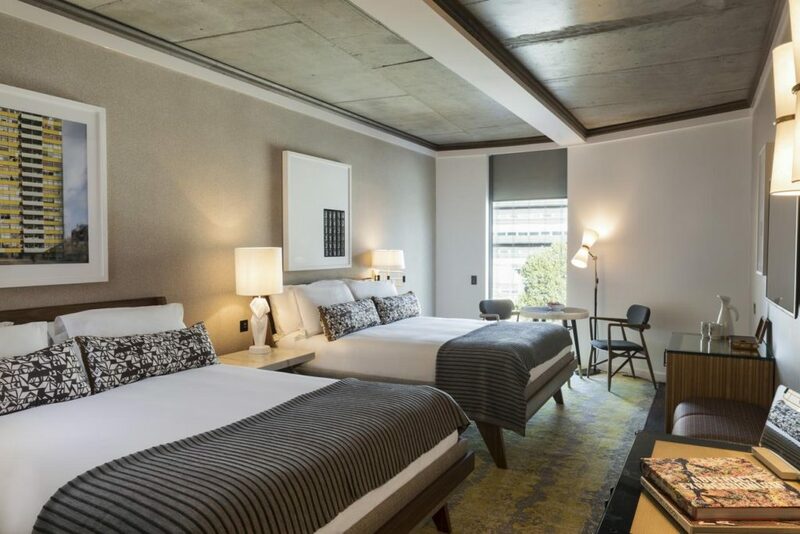 Victory House boutique hotel recently opened and is part of the MGallery collection by Sofitel. The premise of the MGallery collection is to create memorable stays for their guests in boutique environments and based on my experience, albeit a fleeting visit, they certainly delivered this. The Standard, London will open this Spring in King’s Cross. The first international hotel from Standard International, the London property will bring the unconventional culture of The Standard overseas and propel the innovative hospitality brand onto the global stage. 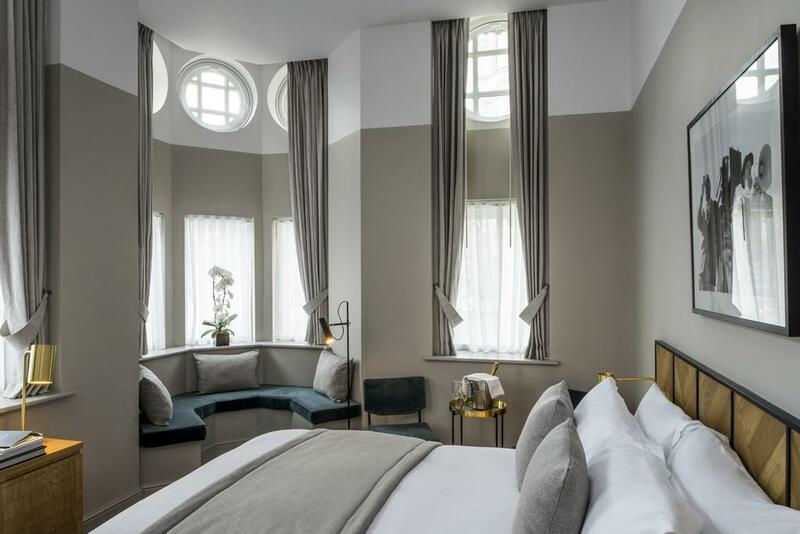 With 266 stunning rooms designed by Shawn Hausman Design, some including outdoor terraces and bathtubs overlooking St. Pancras Station, the property is bound to provide an unforgettable experience. The hotel will also feature an indoor / outdoor garden restaurant as well as a destination rooftop restaurant, with chefs Adam Rawson and Peter Sanchez-Iglesias at the helm of culinary programs. nhow is a brand that surprises and inspires its guests by offering them an unconventional experience, which is unique to each hotel’s location. 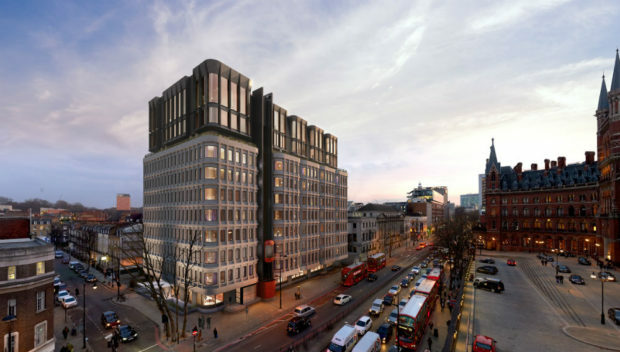 nhow London which is opening later this year will be situated on City Road, on the fringe of Shoreditch, long regarded as one of London’s most dynamic and creative hubs. The hotel plays homage to both the area’s industrial past and technological future. 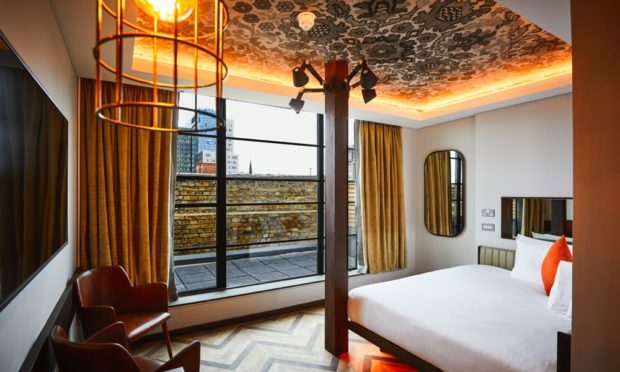 The eight-floor hotel will house 190 vibrant rooms, a restaurant called The Bell– a reinvention of the British pub, bar, gym and three meeting rooms called Laboratories. The New Road Hotel has 80 rooms, and each of these features a 49-inch flat screen TV, a rainfall shower, a Hypnos bed and air conditioning. Each floor in the building has a vending machine, so you can drink unlimited tea, coffee or hot chocolate. Guests can also access the private rooftop tub to relax as they enjoy the view of the city. For dinner, you can head to the New Road Hotel Chophouse. The restaurant serves classic English foods with a little French flair. L’Oscar Hotel was designed by Jacque Garcia, a French interior designer. The 5-star hotel is located in Holborn on the west side of London. It will be opened to the public in May 2018. Jacque intended the hotel to have a Victorian environment, and to him, Oscar Wilde was an ideal figure of the era. The new hotel is being developed in an abandoned church, and the management intends to retain some of its original elements of the building for their historical significance. L’Oscar Hotel has 39 guest rooms, and each has its own unique design. On the first floor, each guest room has a private fireplace. The hotel’s restaurant is located in an octagonal chapel which has eight sculptures. The ceiling of the restaurant is hand-painted. Bankside has joined the ranks of vibrant hotels on the South Bank of the Thames. The glass building has six floors. It features 121 rooms, and these include seven suites. In addition, there is a functional space that can accommodate 120 people. The place will have a 70-cover restaurant and bar. In warmer seasons, guests will be able to access the outdoor terrace for relaxation in an informal environment. Vintry and Mercer hotel is located among the livery hills. It has a contemporary style that involves a blend of modern and traditional designs. The surrounding area has a history of wine and textile trade. The guilds used for these commercial activities inspired the design of this hotel. Vintry and Mercer hotel has 92 rooms and suites. These include superior, deluxe, deluxe studio, studio suites, and standard bedrooms. The superior rooms feature custom-designed velvet headboards, Marshall Speakers, Nespresso machines and walk-in showers. 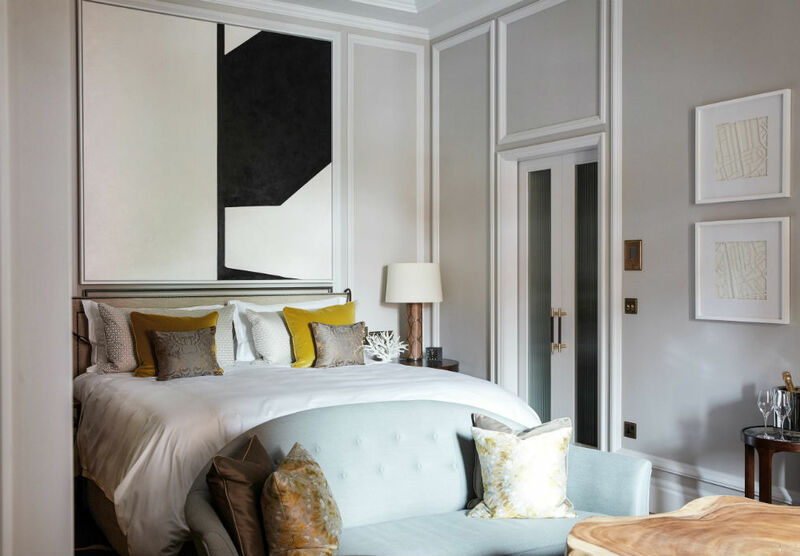 The Belmont Cadogan Gardens hotel will reopen early in 2019. It has been running since 1887 and has developed to become a central part of the social scene in Kensington and Chelsea. 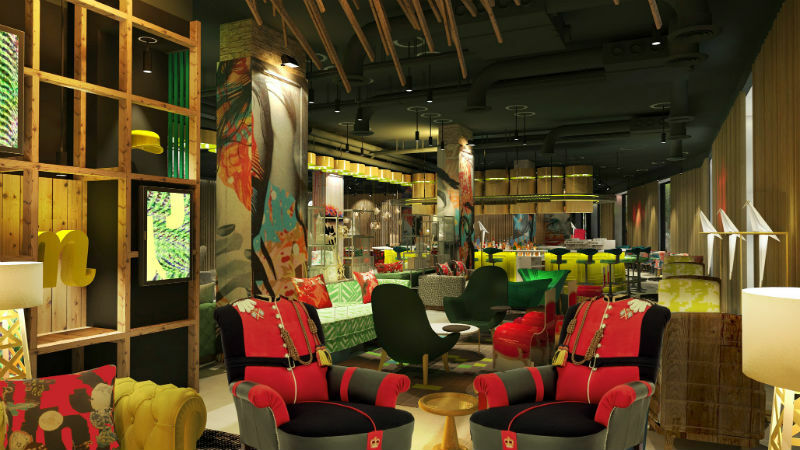 Once open, guests will have access to 54 chic rooms. The first two floors have modern rooms while the other three storeys feature traditional British designs with an Edwardian splendour. The hotel has free Wi-Fi, data ports and all rooms feature double-glazed windows. The Dixon Southwark hotel is located in London along Tooley Street. It has been closed for some time, albeit temporarily. Guests will be able to access the hotel from September this year. As a classy and cultural hotel, this place will feature attractive artwork in its hallways. 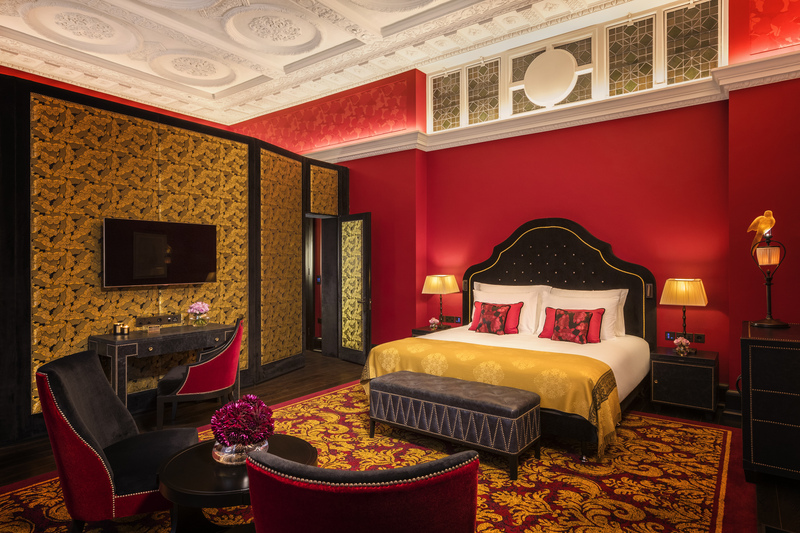 The hotel had deteriorated in style and customer service over the years, but these renovations are sure to take it back to its place as one of the best hotels in London. London is the birthplace of the miniskirt, punk, garage and grime and home to some of the most influential music artists the world has ever seen. 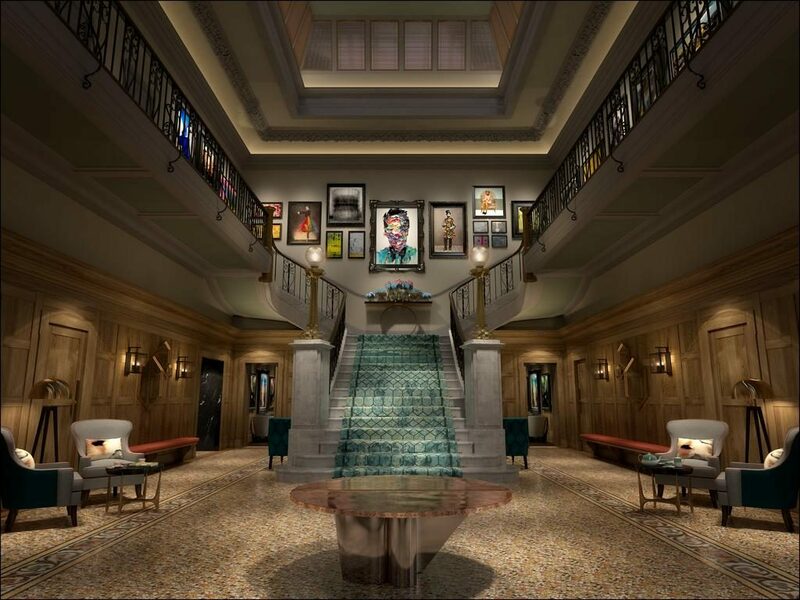 In true Hard Rock fashion our hotel will be rooted in the spirit of music, paying tribute to former residents such as Jimi Hendrix, Diana Ross, Bob Dylan, Stevie Wonder and Madonna. All whilst championing the best London’s new music scene has to offer. 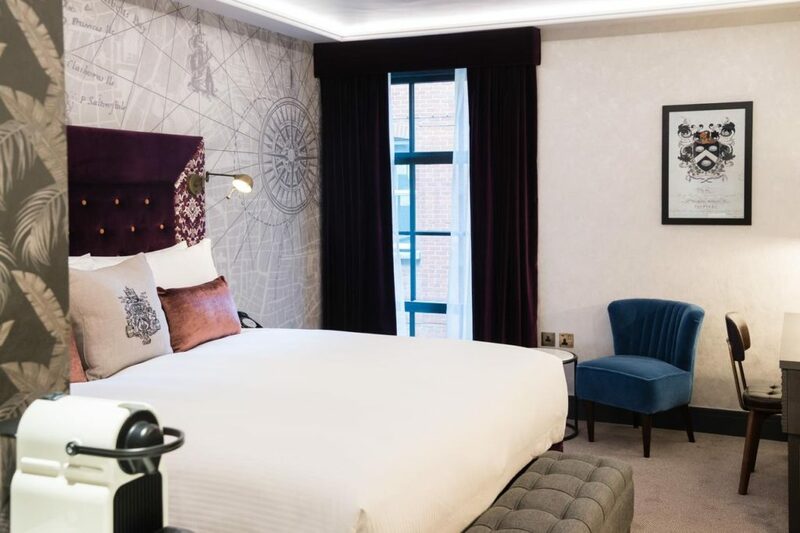 Set in the beating heart of the capital, on the corner of Oxford Street and just a stone’s throw from Hyde Park and boasting two lively bars and a Hard Rock Cafe, we offer something for every taste and every mood. Whether it’s time for a fine espresso in the morning, a handmade burger in the afternoon or a get-into-the-groove cocktail in the evening – you can be sure the food is always fresh, the cocktails are always amazing, and the service is always unmatched. 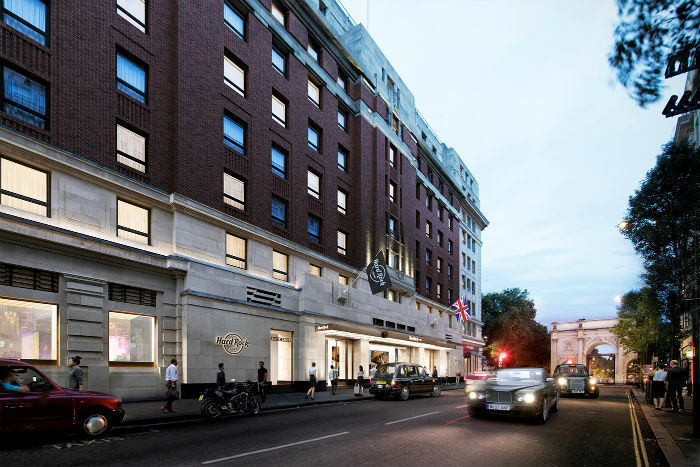 Hilton has announced the opening of Lincoln Plaza London, the newest addition to Curio Collection by Hilton, a global portfolio of more than 60 upper upscale, one-of-a-kind hotels and resorts, all celebrated for their individuality and appealing to curious travellers seeking local discovery. 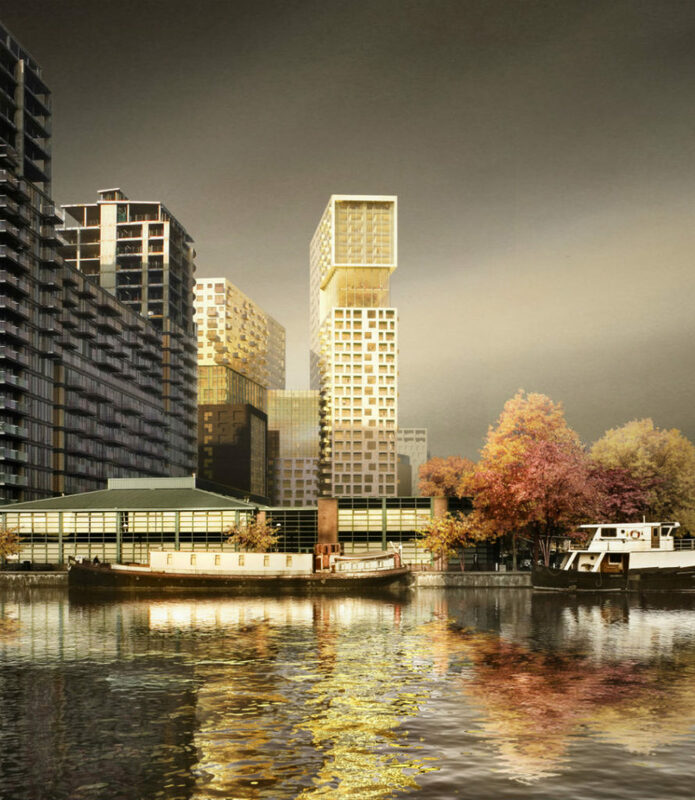 The hotel echoes the sleek architectural cues of Canary Wharf, drawing inspiration from the area’s rich industrial heritage. In the lobby, guests are welcomed by polished concrete floors, a steel feature wall and steel-framed windows, allowing daylight to flood into the space. Its contemporary design is authentic to the surrounding area, where guests can visit the eclectic boutiques and enjoy the variety of entertainment around the hotel, including the nearby Westfield Stratford City, one of the largest leisure and shopping destinations in Europe.